Hello my pumpkins and happy Monday! 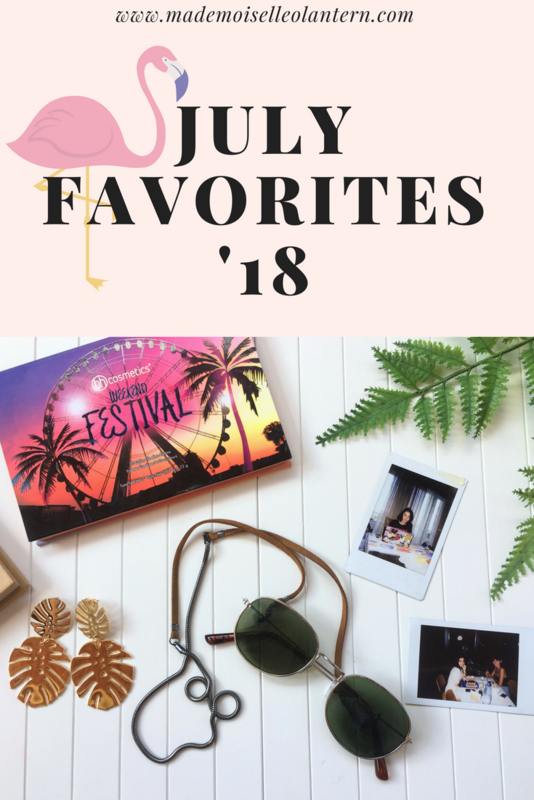 For today, I am going to be sharing with you my July favorites so again, all of the things, products, events, movies, books that I’ve loved this month. I have not bought a lot of things this month, just because I am trying to save money. 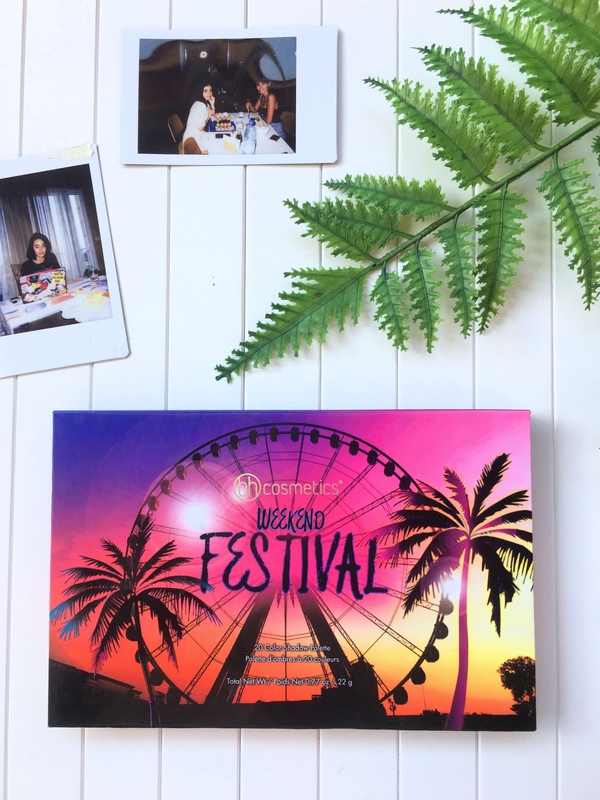 I am so obsessed with this palette, the shades are so beautiful and perfect for summer! I got these earrings a while ago and I am still obsessed with them, they are so nice!! They are very heavy but I don’t care! 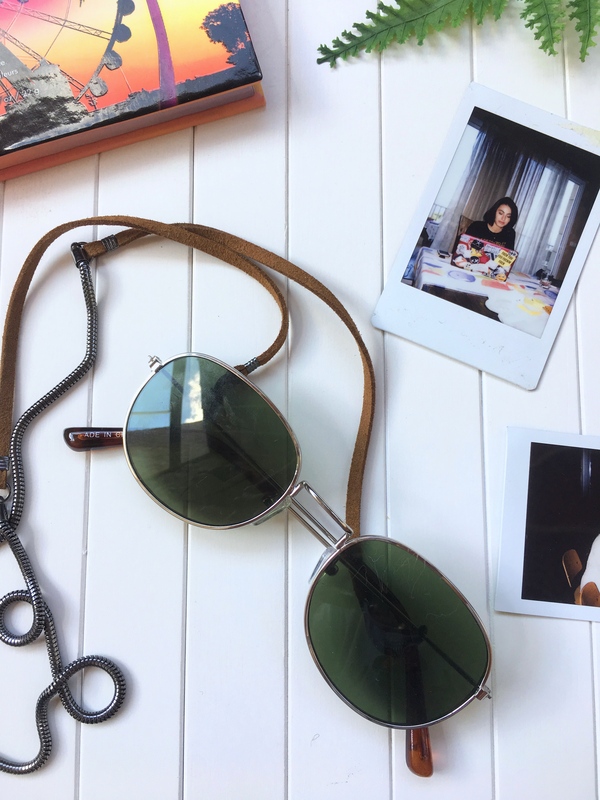 These sunglasses are the coolest thing ever, I love the chain that comes with them, makes them look so hipster! This has been my favorite thing to wear, it is so comfortable yet looks so nice. On that day, I wore it to go on a road trip with my best friend!! 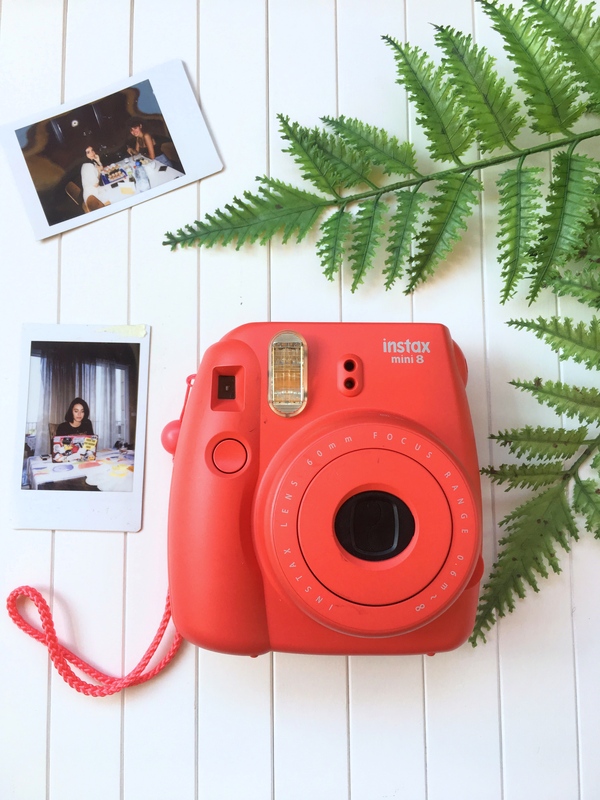 Since I am leaving to Canada for good, I’ve been taking a lot of polaroid photos to keep them as a souvenir hence why, this is part of my July favorites! 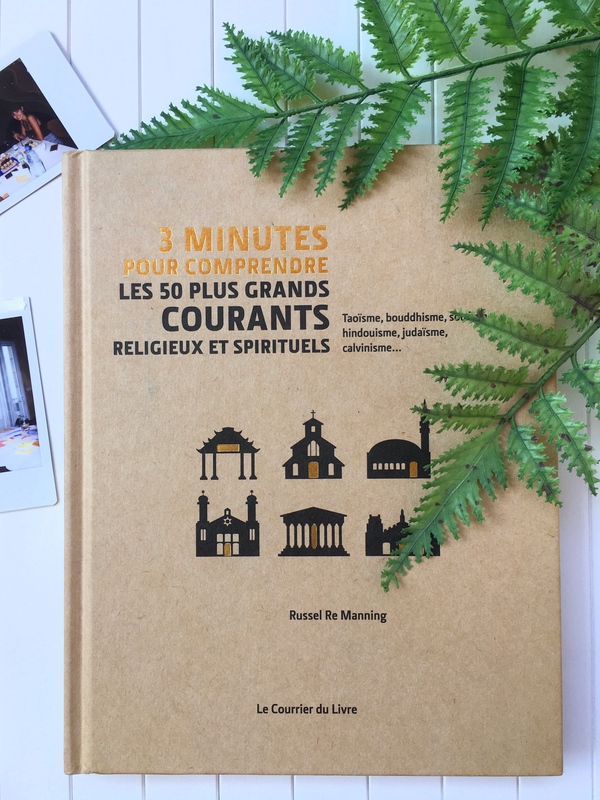 This is a French book [sorry English speakers] that tells you all about myth and rituals like old religions and traditions. I’ve been reading it for a week only but I am already obsessed, I love myth and rituals and this one fills my desire to know more about my favorite subject. This movie is everything and I definitely recommend anyone to watch it!! This series guys is INSANE and I definitely recommend it. I already love the fact that it’s in Spanish but the story is damn good, so well-written and the theme behind it is amazing! Plus, the acting is just wow! That’s it for today. I hope you enjoyed reading this post and if you did, don’t forget to give this post a ‘like’ and to follow my blog [you can do that by email]. Beautiful !! What great pics. Love those sun glasses with chains and earrings. Love your July favorites. So many goodies! I need one of those cameras!! That short-skirt 😍 looks amazing on you. And girl.. how many languages do you speak? 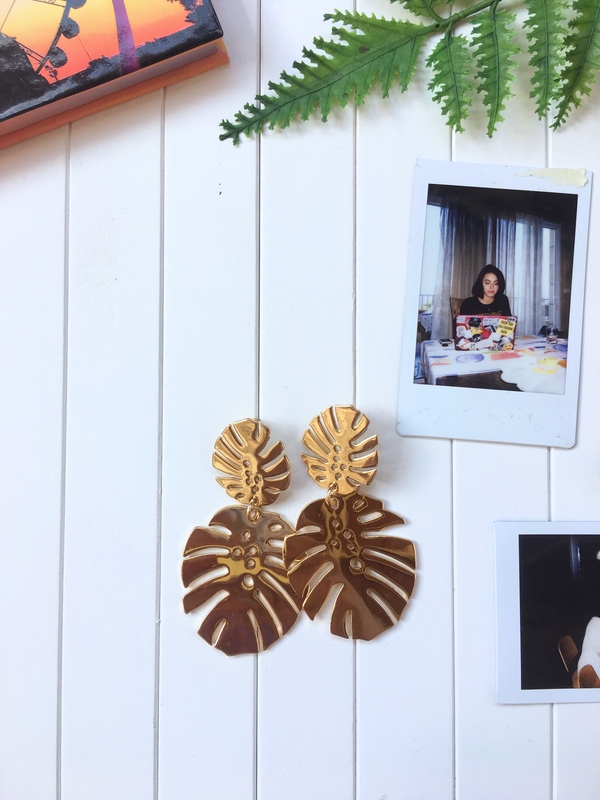 Love the earrings and how fun is that polaroid camera! Love these! I have been wanting to get a polaroid for the longest time, I need to just do it! Yesss polaroids are so fun and this is actually my sister’s not mine but I really want to get myself one! !